A great deal of people who set out to build a lucrative, thriving real estate investing business… never actually end up accomplishing it. Not trying to be Debbie Downer here, but in spite of the opportunity aplenty the real estate game has to offer, there’s a rather large number of folks who make an earnest go of it, only to end up failing pretty hard at the end of the day. I mean, if REI offers this rich path for financial freedom and personal awesomeness (and yes, it sure the heck does), then why the flip would so many of us struggle so hard and fizzle so frequently? Re-read that if you need to. It’s pretty profound really. 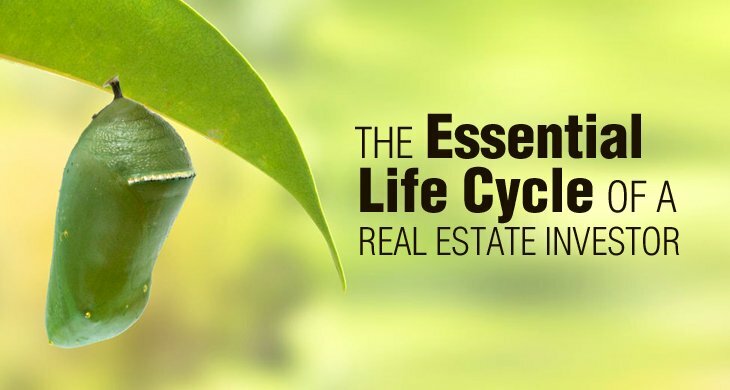 And after 16+ years in the real estate game and personally knowing hundreds of investors now, I can attest that it’s just as true for real estate investors as anyone else….